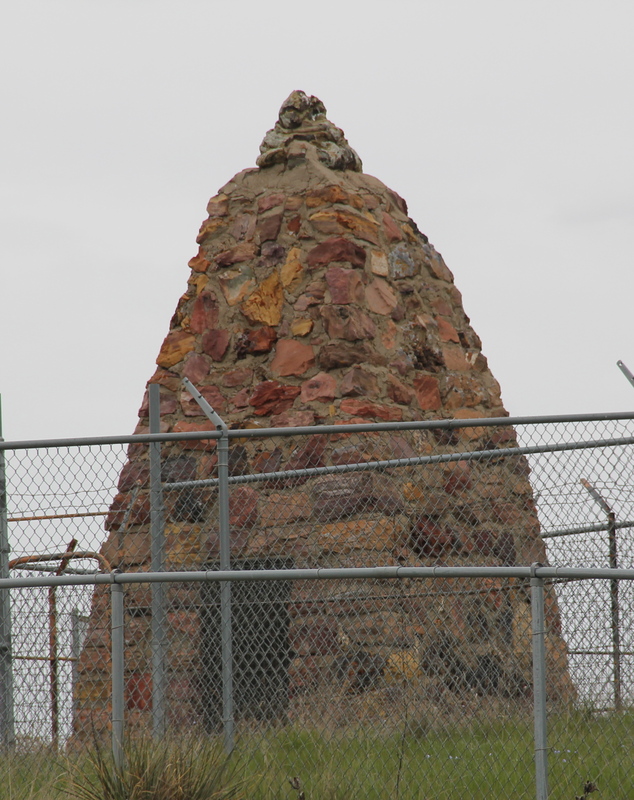 Knife, who died in 1879 trying to escape confinement at Fort Robinson, Nebraska. 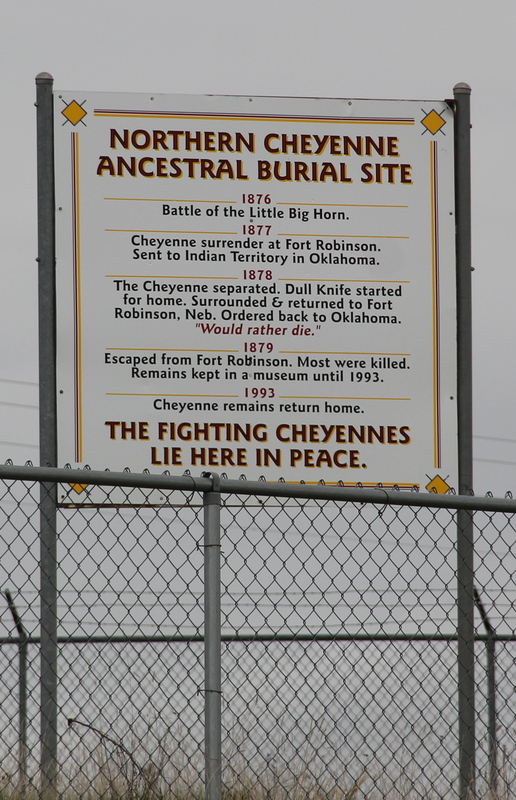 Their remains were kept in a museum until they were interred here in 1993, a result of the Native American Graves Protection and Repatriation Act of 1990. 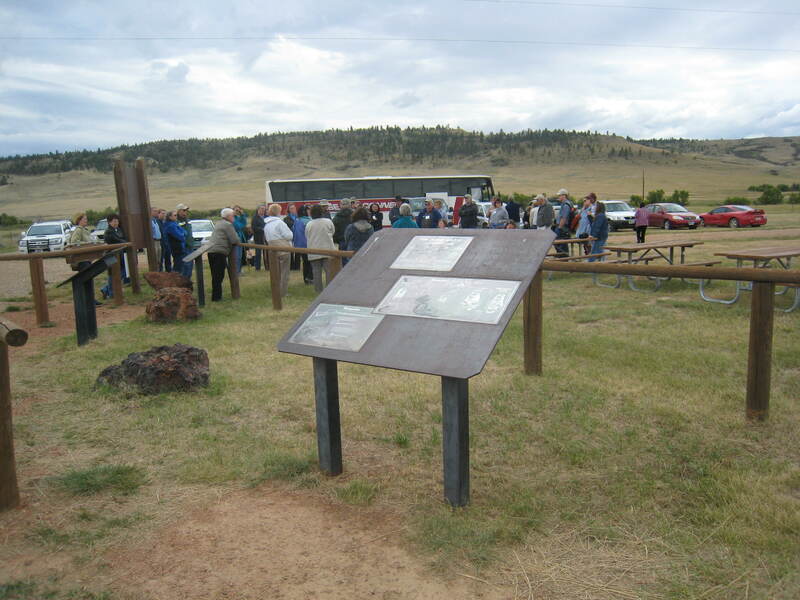 Interpretive markers in 2007 at Rosebud Battlefield. pincher movement to find and defeat a combined Lakota-Cheyenne force led by Crazy Horse. 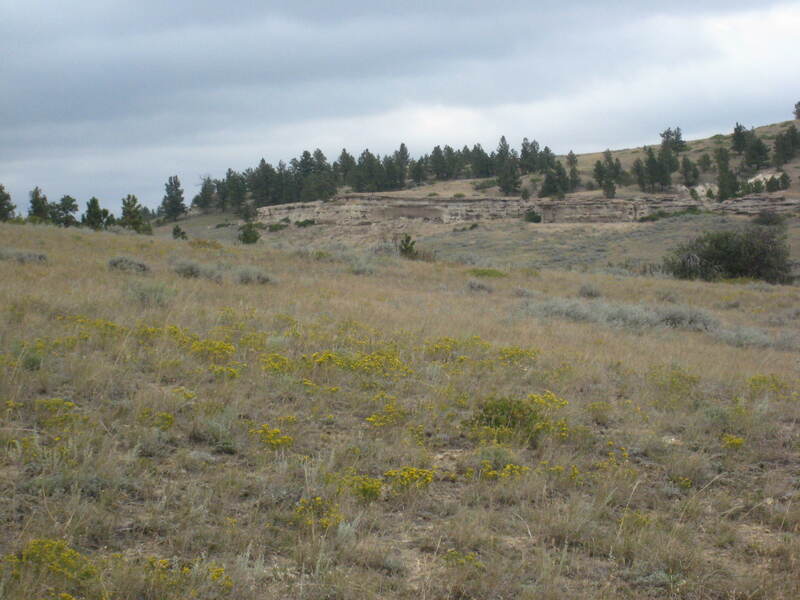 The Lakota and Cheyenne carried the day and would have surprised Crook’s troops if not for their Native American allies. 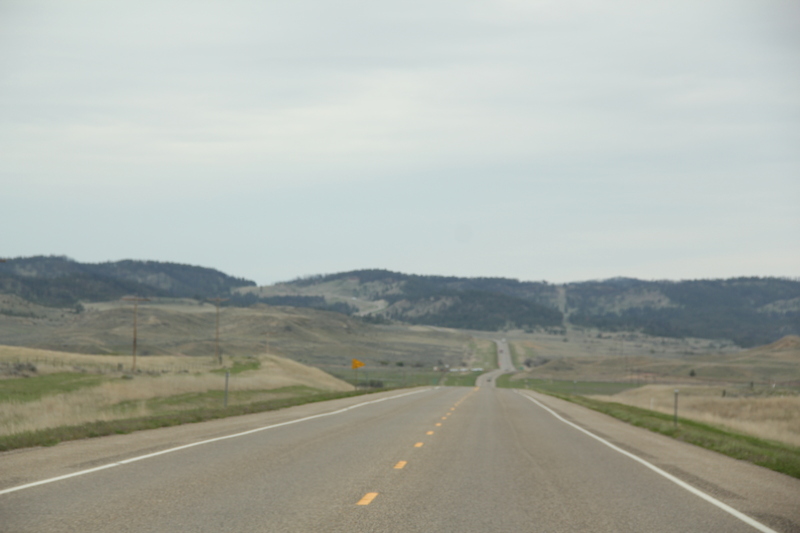 Crook claimed victory but returned to his base near Sheridan, Wyoming Territory, for weeks. He was nowhere near when the Lakota and Cheyenne crushed the 7th cavalry of George A. Custer just days later. 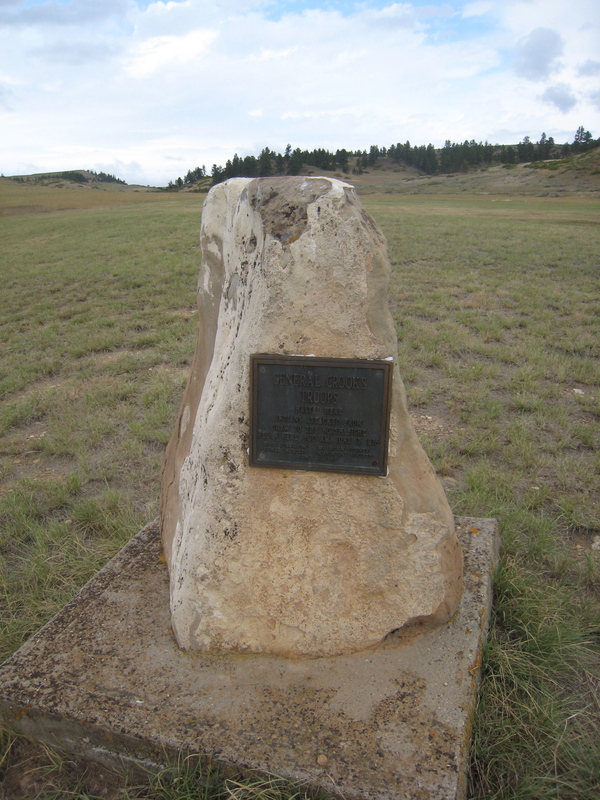 The Battle of Rosebud Creek is the army’s name for the fight; the Cheyenne call it the Battle Where the Girl Saved Her Brother. 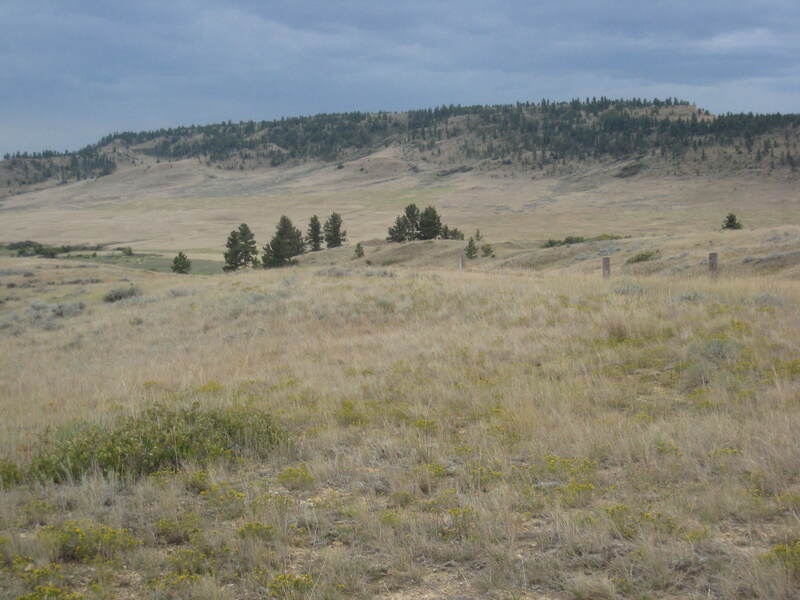 The last battle of the Great Sioux War in Montana took place in early 1877 at Wolf Mountains, in the Tongue River Valley, south of the village of Birney. 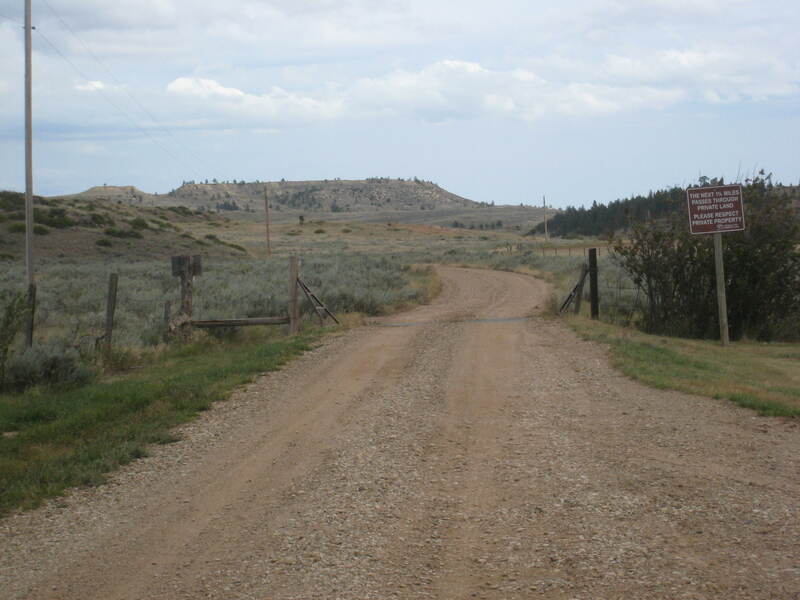 Like Rosebud, the battlefield is designated a National Historic Landmark but is largely on a private ranch. 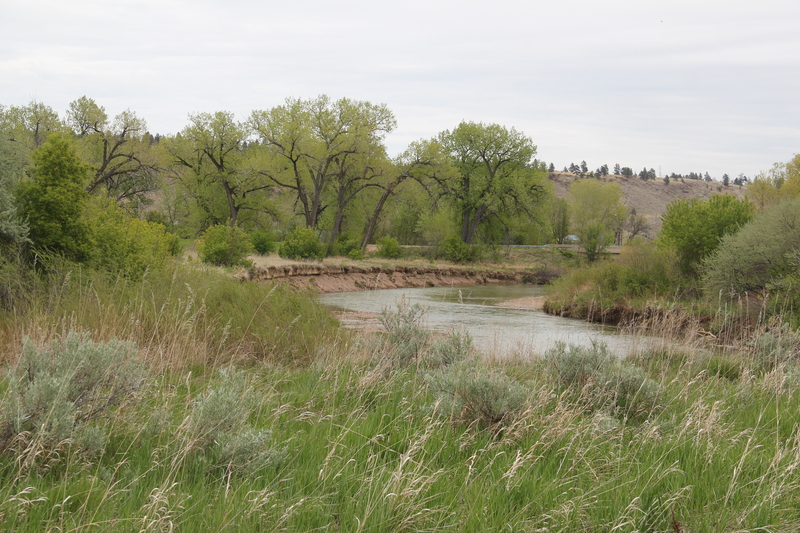 The Tongue River near Ashland, Montana.